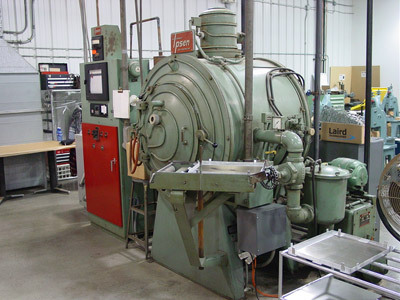 Irving Tool has the capability to perform conventional heat treating, as well as vacuum heat treating. Vacuum heat treating is a process that avoids oxidation and heat treat scale normally encountered when using conventional heat treating equipment and methods. 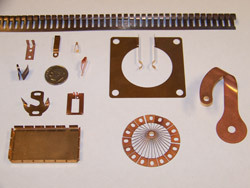 At Irving Tool, we primarily heat treat machined and/or formed beryllium copper parts and beryllium finger stock.